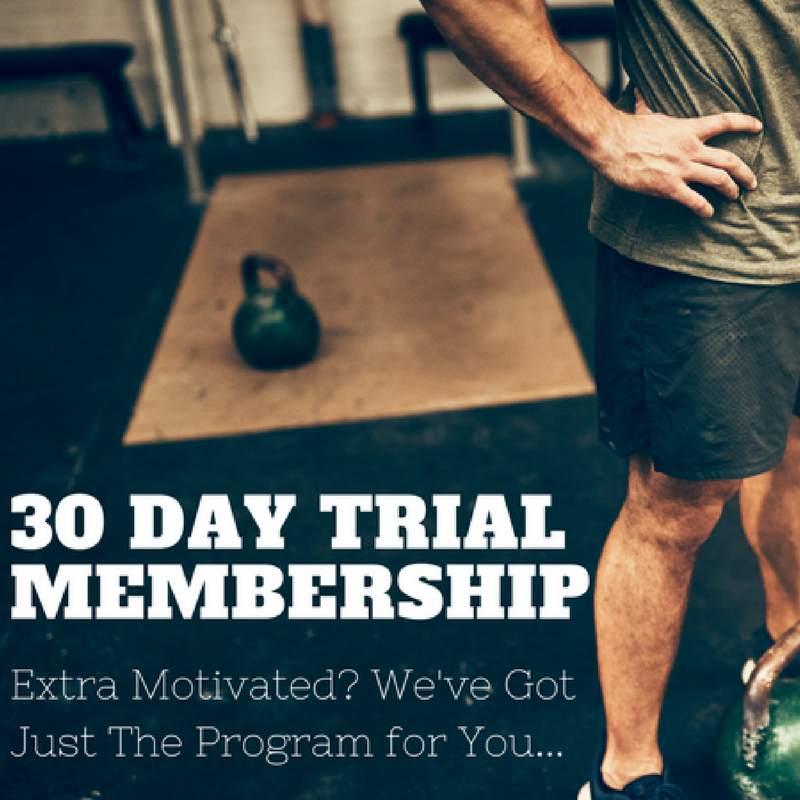 Check out the following seven fat loss problems I come across in my gym to find out what the difference is between my clients who lose weight and those that remain at plateaus. You’ll want to bookmark this to come back and reread no matter what fitness level you’re at. Take a few moments each day to visualize yourself at your ideal weight (prefferably while you meditate). Imagine how it feels to look the way you’ve always wanted. Contrary to popular belief, meditation isn’t shutting the mind down, but for me, it’s all about having time to re-center with myself and what I truly want. Check out the Headspace app if you’re a beginner to meditating. Protect your mind from any negative self talk. If a negative thought comes to mind, immediately reject it by replacing it with three positive thoughts. It works. You want to be thin and fit, and yet you think of yourself as out-of-shape and fat. Re-program your mind to think of yourself as fit and attractive, and you will be well on your way toward achieving your goal. So, what am I saying here? Practice self love. Change makes most of us nervous – even if it is a change in the right direction. 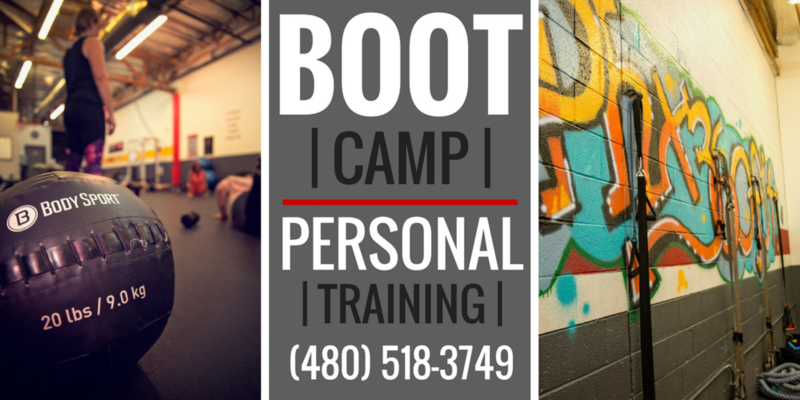 You may not be consciously aware of the fear you have of getting into shape- but it exists. Until you conquer this fear, your weight loss efforts will be blocked by self sabotage. Many of my clients are, and have been placing glass ceilings above themselves for years when it comes to weight loss, money, happiness, forgiveness and love. Your excuses for being out-of-shape are getting old. An excuse takes less immediate effort than an action, but in the long run the action taker always has the advantage. Don’t allow excuses to ruin your life any longer. To me, one of the worst things is a wasted life or one that never reached its fullest potential. Limit processed foods to 10% of your weekly food intake. Even though processed foods are accepted by our society, they contain tons of chemicals and empty calories that will make you sick and fat. One of the best things I’ve ever asked clients to do to get back on track was to embark on a 30 day no sweets challenge. It’s always them vs them and they ALWAYS see results and begin to rewire their brain, their addiction to sweets and their every day habits. I’m passionate about seeing you achieve results—don’t waste your time, energy and effort on mistakes that talking to me could help you bypass and get faster results. 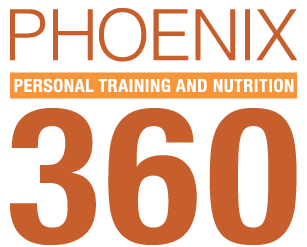 Call (480) 518-3749 or email info@phx360fitness.com today to schedule your first workout with us!